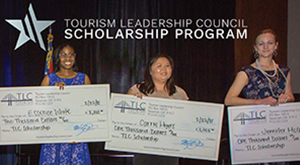 The TLC continued its priority of education through seminars, training sessions, and programs designed to elevate the hospitality and tourism service. We organized two courses regarding the Temporary Food Service Permits for people who are affected by the sometimes arduous process of obtaining the permit from the health department. More than 50 restaurateurs and catering professionals attended at the TLC office. Tybee Island Tourism Council asked us to lead customer service seminars for their frontline workers. Advertising Specialties, Diana Morrison teamed up with Michael Owens to address the nearly 200 people at the Tybee Island YMCA. 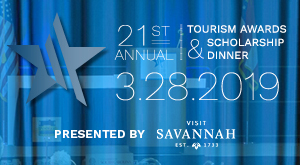 The TLC’s jobsinsavannah.com website continued a strong partnership with Savannahjobs.com for the management and promotion of the site. A great benefit to membership is the free job posting each month to assist in staff recruitment efforts. We’d love to set up an educational seminar tailored to your specific needs. Please email Molly Swagler, Vice President of Communications for details on how we can work with you.